Today I thought I would do a blogpost that I would have killed (well, not literally) for a year or so back. If you’re still trying to find the best YouTubers to follow then I can break down 7 of my favourites. I have chosen them for different reasons, some for reviews, some for tutorials, some for makeup, a couple for fashion and one for hair. Please comment of your favourites, I always love learning about new channels to subscribe to! 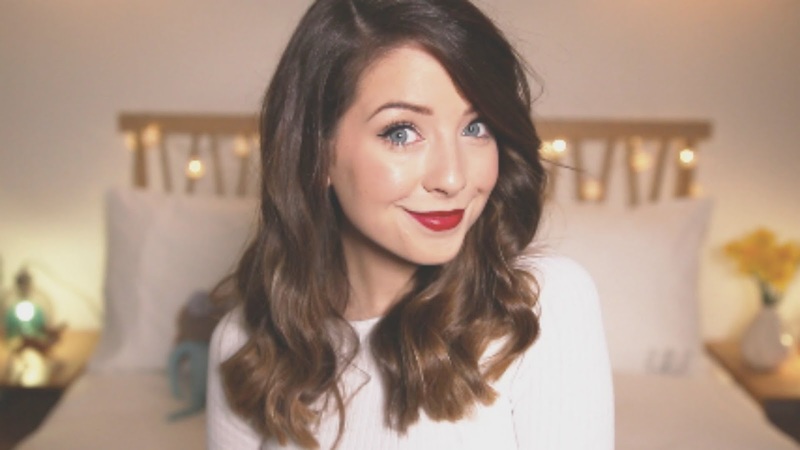 Possibly my fave YouTubers (it’s between her and her brother, Thatcher Joe) Zoe started her beauty channel in 2009 as a result of her popular blog. She now blogs on beauty, fashion and other lifestyle topics. She is such a treat to watch. It’s ridiculous, but it feels like she’s a friend and always speaks so genuinely and kindly. Not only is she wildly popular online, she has also released 2 books and her own beauty line, including bath and body products. And yes, I have the first book and many of her products. She lives in Brighton and grew up near Bath, both in the UK. I visited both in June and kept a keen eye out for her, alas no such luck 😉 *stalker alert* Zoe also recently hit 9,000,000 subscribers! She is known as Fleur DeForce on her blog, but I’ve read that DeForce isn’t actualy her real name. Don’t hold me to that… Fleur has a beauty and fashion channel. She talks a lot about drugstore products, but also includes a lot of high-end products – think YSL, Chanel and Tom Ford. That could be her only downfall. I can’t afford any of the high-end stuff so I almost switch off. Fleur has also released a boo (which I have), has collaborated with Eyelure on 4 sets of eyelashes and has very recently released her own makeup line. Can’t wait to get my hands on her products! Gabb is someone I could easily be best friends with. She’s from Sheffield but lived in Brighton for a year before moving to London a few months ago. She, too, was on my look-out-for list whilst travelling earlier this year. She’s so funny, has a penchant for anything Disney and has a killer singing voice. She even has a few collabs with her friend and singer Hobbie Stuart. Gabb created a line of homeware through a collab with Primark, and I hope to find a couple things from her when I go back to the UK in December. Quick side note, we both love Pretty Little Liars and even had a Twitter convo on the last season (I died). She is also my favourite Snapchatter, along with Jaclyn Hill below (gabblindley). Oh, Jaclyn Hill! How I love her so. She lives in Florida and is a professional makeup artist. 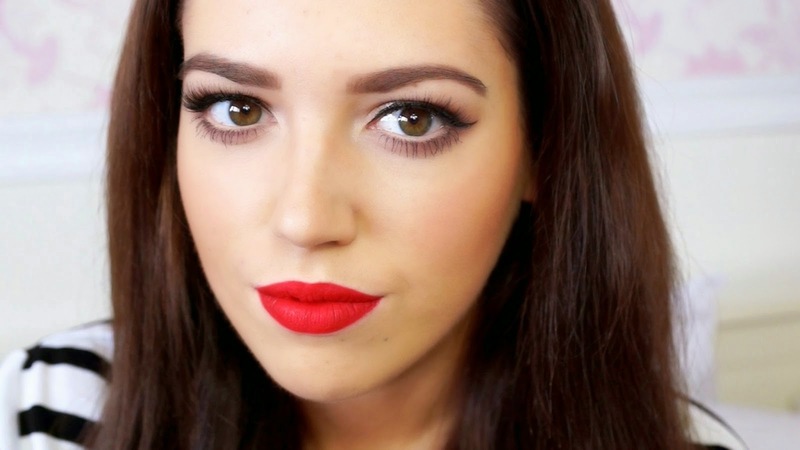 Her makeup skills are insanely impressive and she teaches me something new every video. Whilst most of the American products she talks about can’t be found locally, the ones that are I know I can trust! She also has done a few collabs, the latest being the super popular highlighter called Champagne Pop which she released through Becca Cosmetics. She boasts 2.3 million subscribers, and deserves so much more! Seriously, go subscribe to her please? I also love watching her, her husband Jon and her two Shih Tzu pups Georgie and Frankie on Snapchat (jaclynrhill). 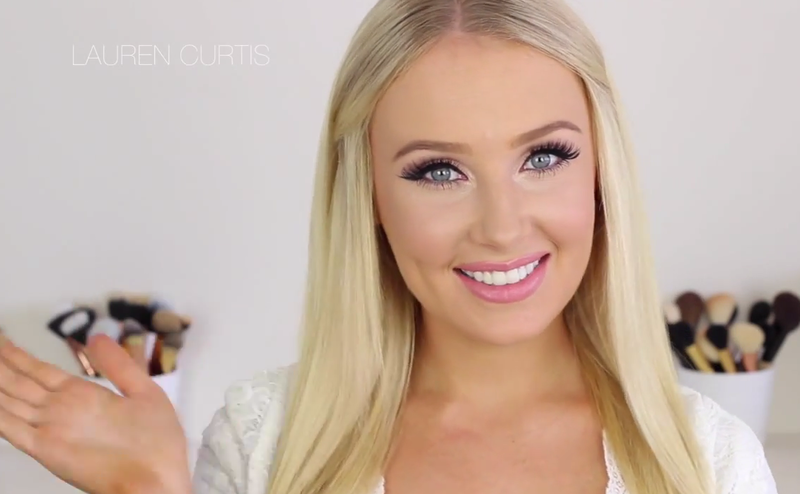 Lauren is a beauty vlogger from Australia. She is also a trained makeup artist, like Jaclyn, and has really good tips and tricks for applying makeup. ♡ I really love her tutorials. 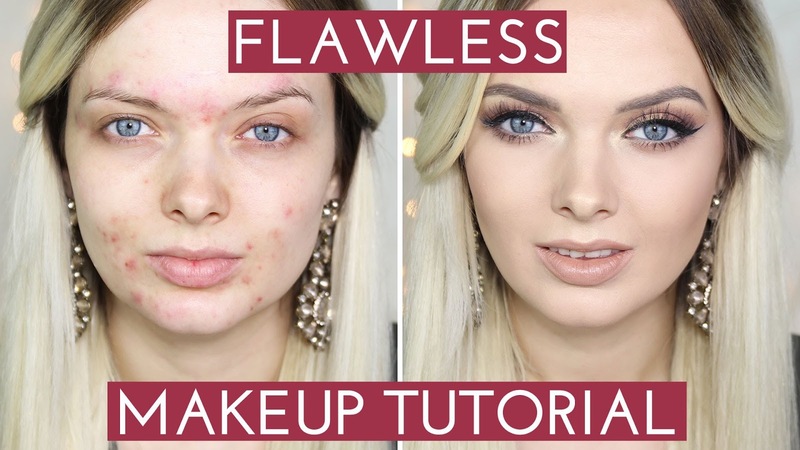 Due to her acne she has a unique take on applying makeup, which I like learning from. ♡ She put herself out on the line by releasing a video called “You Look Disgusting” based on the negativity she receives from her acne. You can watch it here. This spot on the list was a toss up between Kayley Melissa and her friend Rachh.Loves. I went with Kayley because of her hair skills but I also recommend checking out Rachel’s channel. She has the best editing and I love her Ointerest Hacks videos. You can find her here. ♡ She has the best hair tutorials! Fleur is one of my absolute favourites!